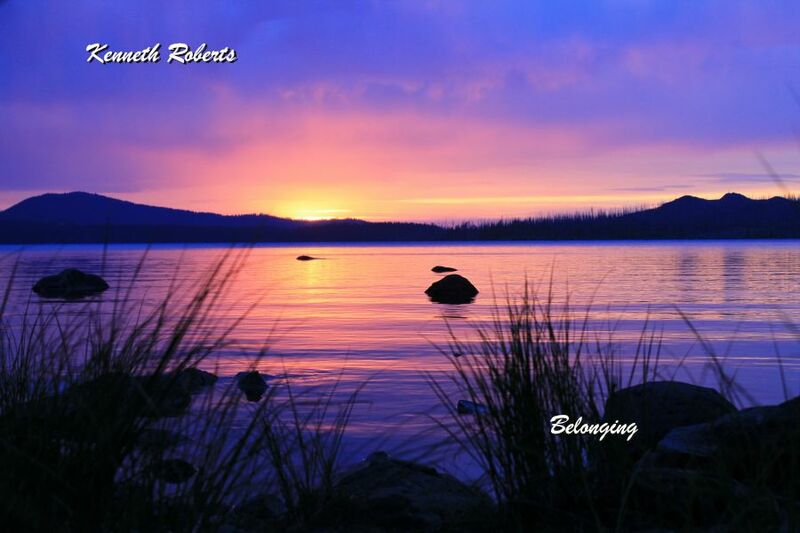 Belonging is a work for piano and orchestra uniquely blends classical structures with contemporary voicing to create a soundscape that is extremely engaging, calming and refreshing. Concepts of relationship, discovery, loss and love are all reflected within this album. CDs and downloads are available here. Feel free to listen to an album preview or the complete album by using the accompanying players.